Register TODAY by first completing your online contact form. Pricing for this 6 session trial, if paid before May 15 $210. 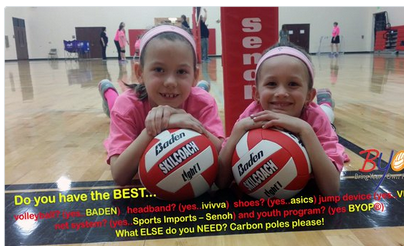 Minimum of 4 families per session otherwise $240. For those registered for this session you may purchase additional Sunday sessions at the rate of $30 per hour (TBA late May) . Any NEW or returning BYOP® family wanting to take a one session experience the rate is $40 for this one session. If you enroll in additional sessions the rates will be at the normal rate for June/July Program. However, please understand rates for facilities other than Lovejoy maybe slightly higher to cover higher court rental fees. Confirmation of Acceptance will be emailed within 48-72 hours after your online contact form has been received, as well as, waivers, and full payment. 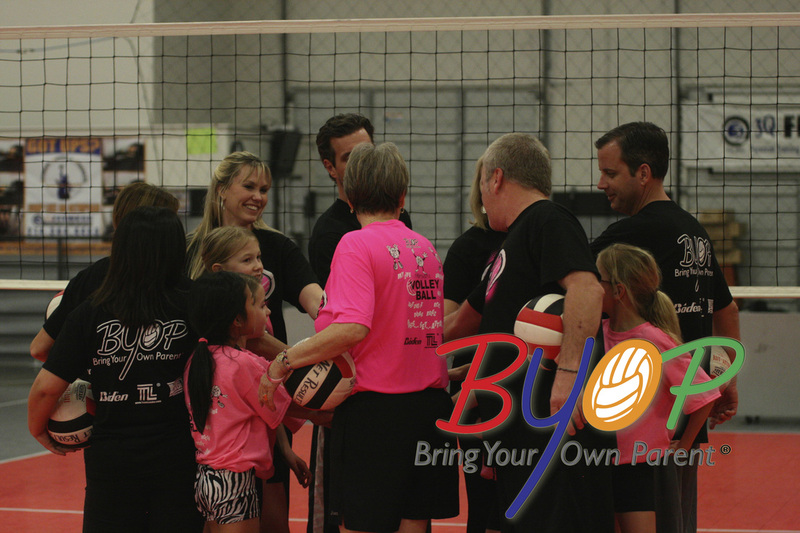 Parent and athlete that have attending a BYOP® Introduction and/or a BYOP® program will be accepted first. If you are on the wait list for BYOP® - Lovejoy (Monday)...you may register for another BYOP® program once dates have been confirmed for 2016 Summer programs. However, you must have completed your online contact form and provided a non-refundable deposit. If space is not available your deposit will be put toward next session. NET RESULTS Map/address listed below. Guidelines/ Pricing will be emailed once you have completed the online contact form.